“Over the last four months I have had several occasions to use the service of Marina Mile Tank Cleaning. The service provided was cleaning the engine room bilges, forward bilges, and the painting of an aluminum swimming pool holding tank. All service was excellent. It should be noted that I do not normally give recommendations but Dwayne Sands earned this recommendation with his excellent service and attention to details. My past experience with cleaning services especially engine room bilge cleaning, have not ever been satisfactory. 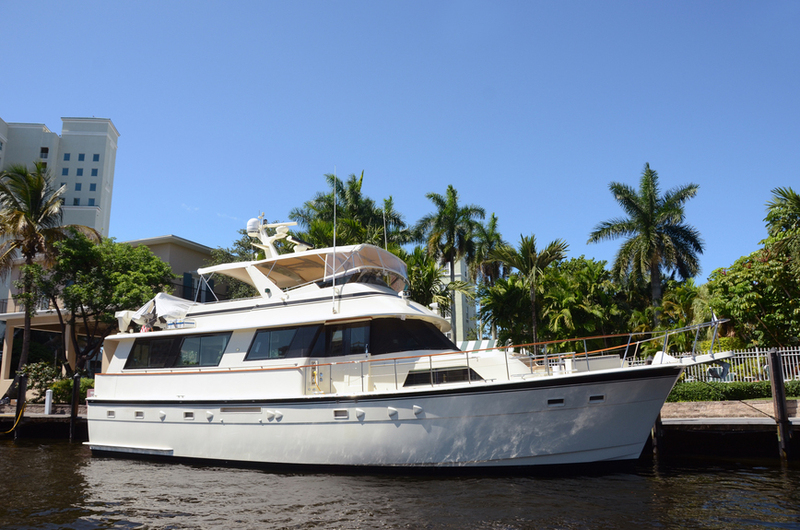 The service provided by Marina Mile Tank Cleaning was a pleasant surprise. 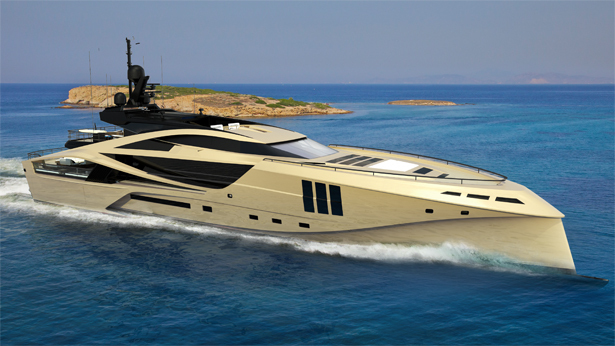 Keep up the good work.” – Larry McKinney, Palmer Johnson Yachts. “Dwayne Sands has been employed by me for over ten years. He is a hard working and passionate young man that takes pride in what he does. He has a high potential, is multi-talented, dependable and detail oriented. 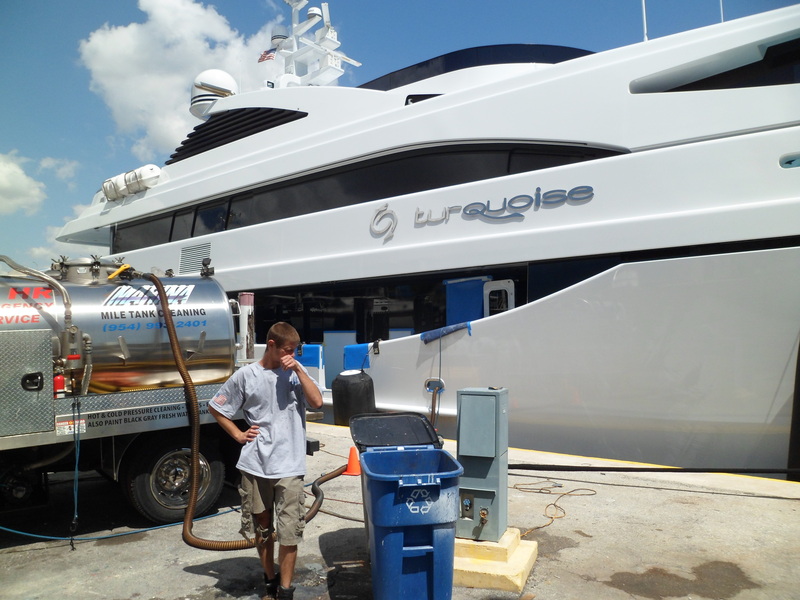 As a result, I am willing to offer contracts to marina Mile Tank Cleaning, Inc.” – Tung Luu, Luu Marine & Associates, Inc.